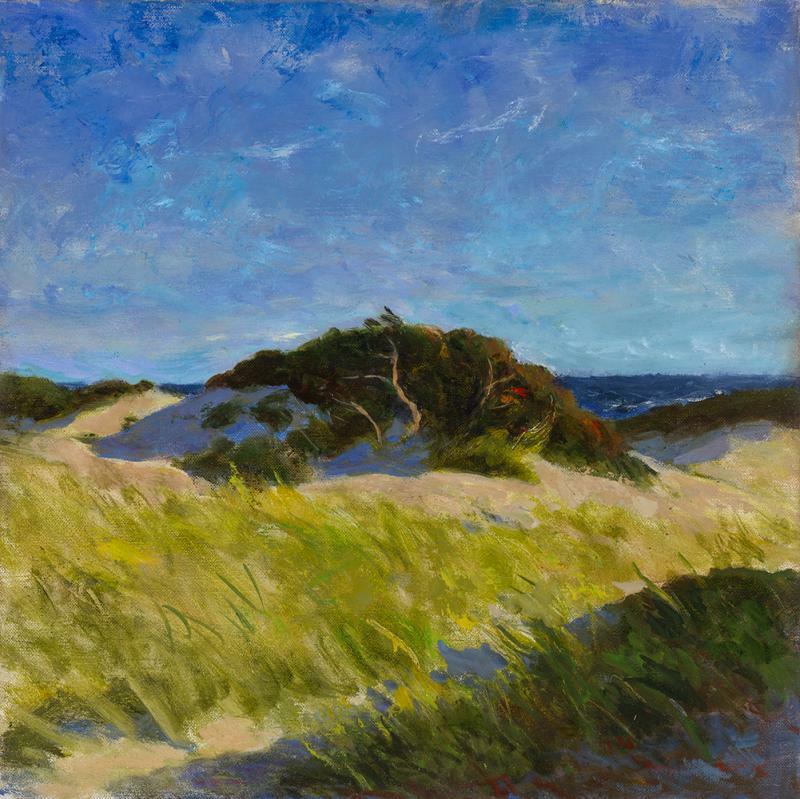 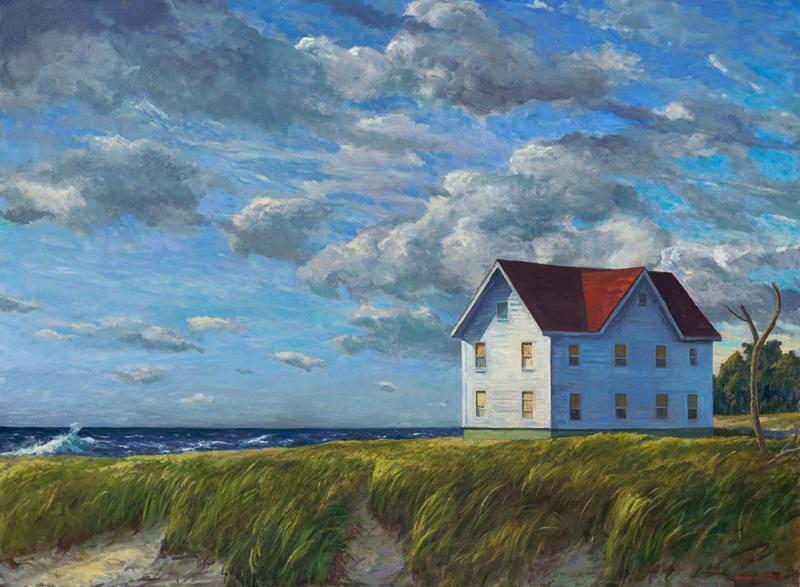 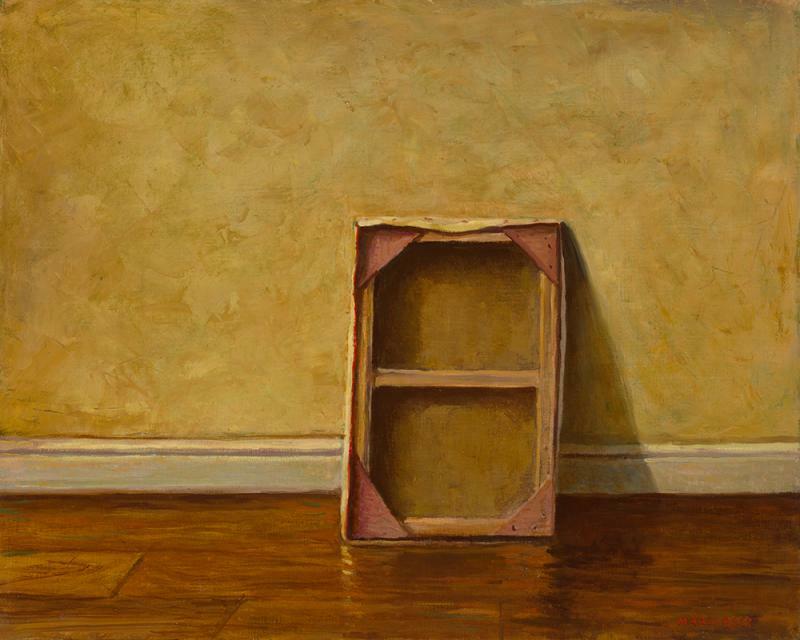 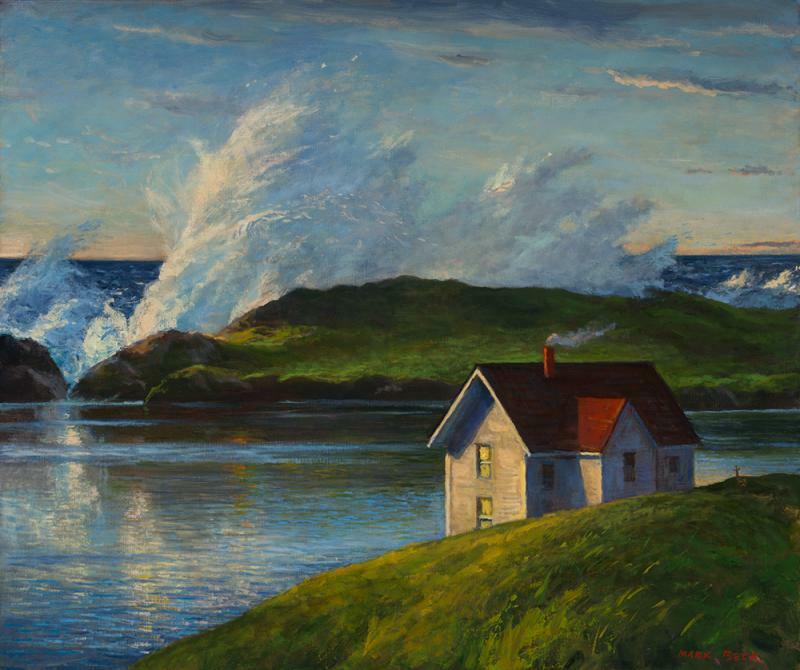 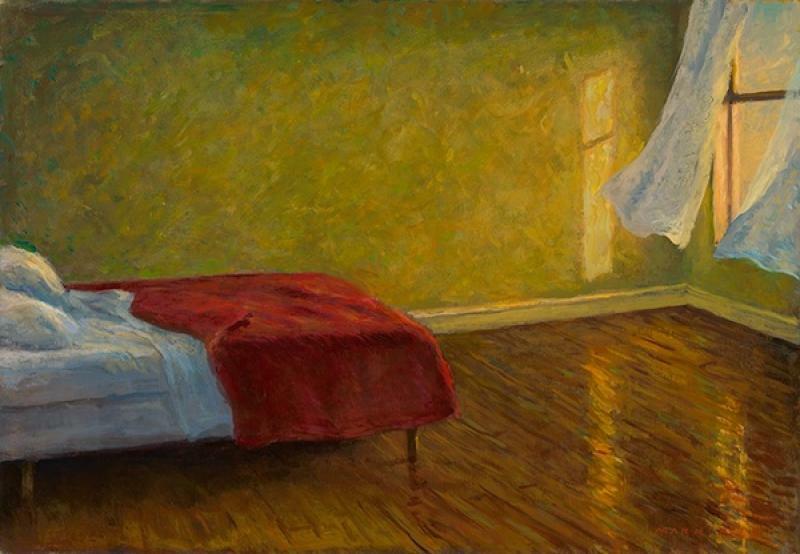 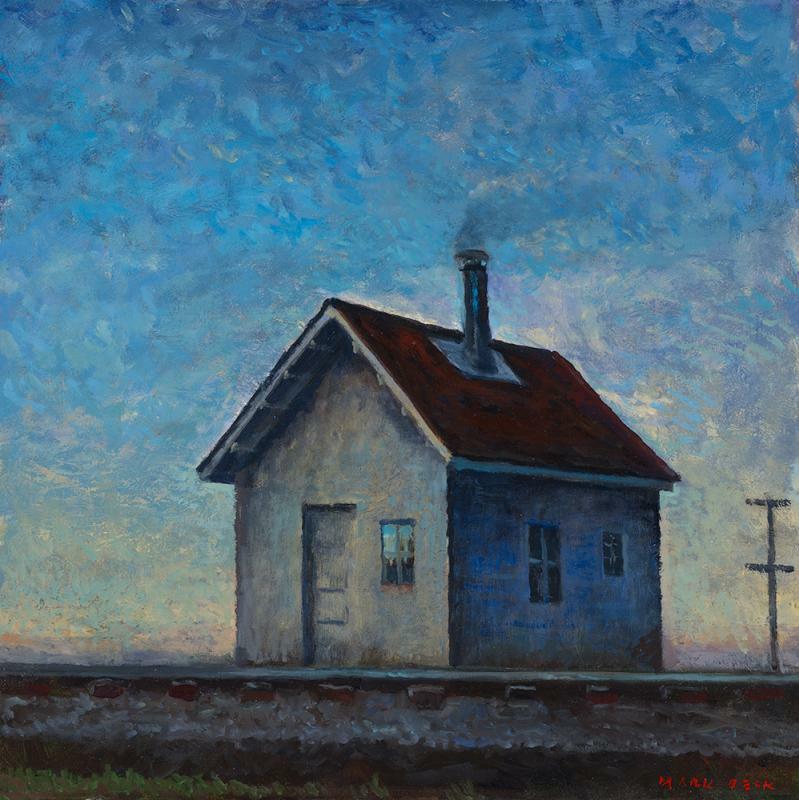 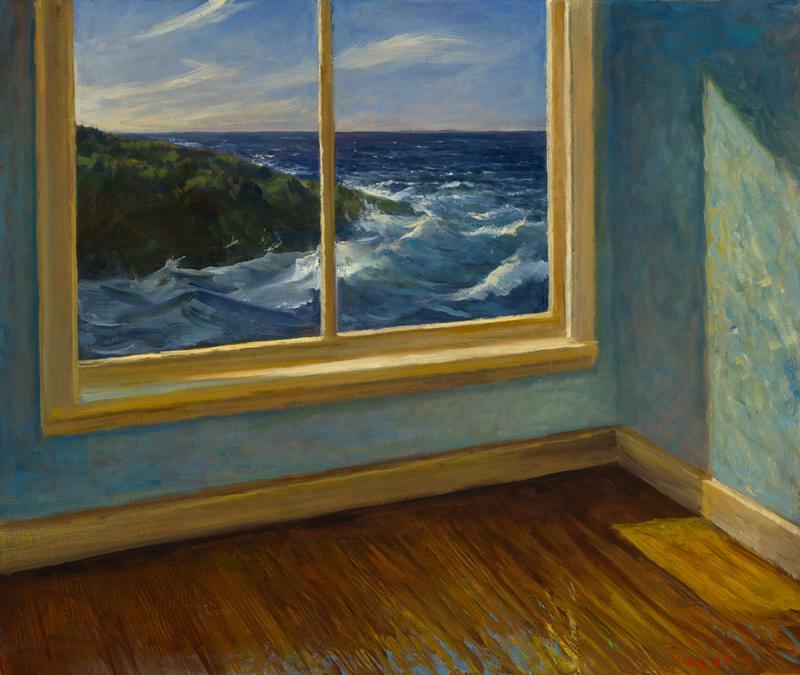 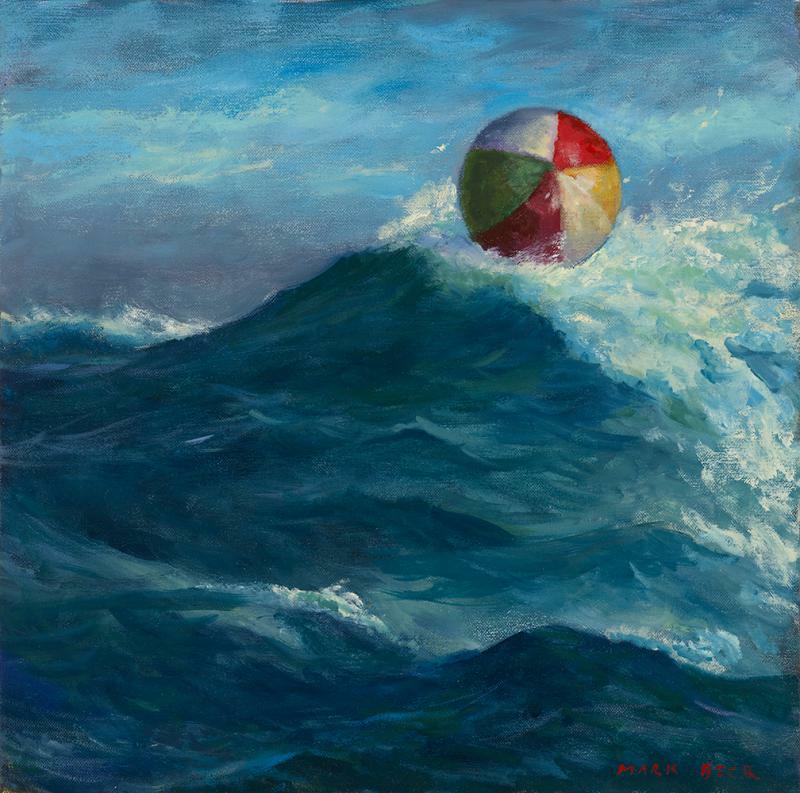 Please welcome Mark Beck to The Gallery at Tree's Place. 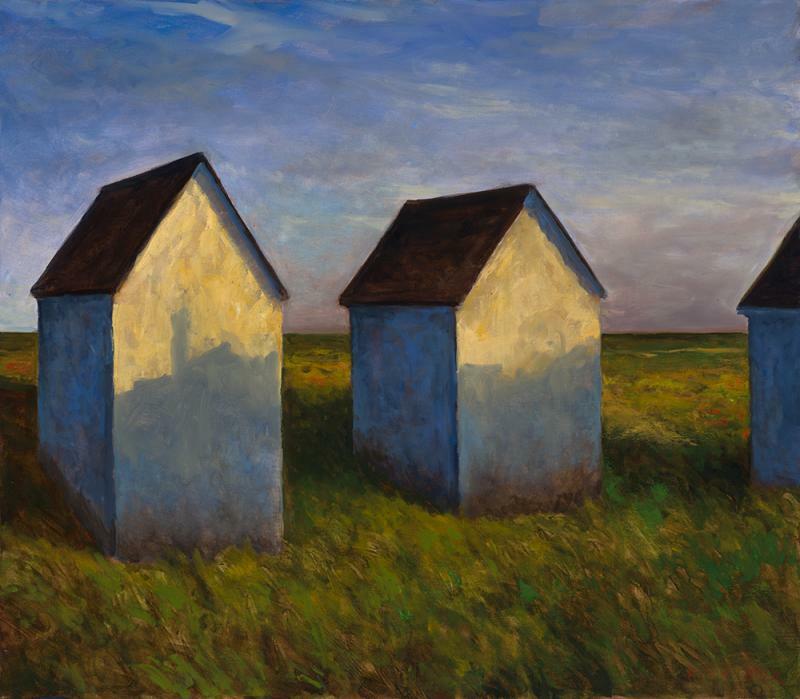 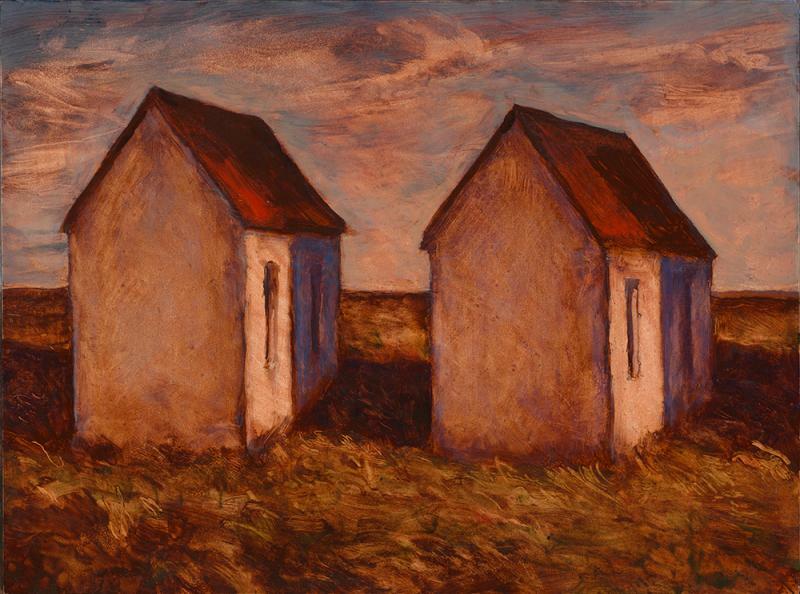 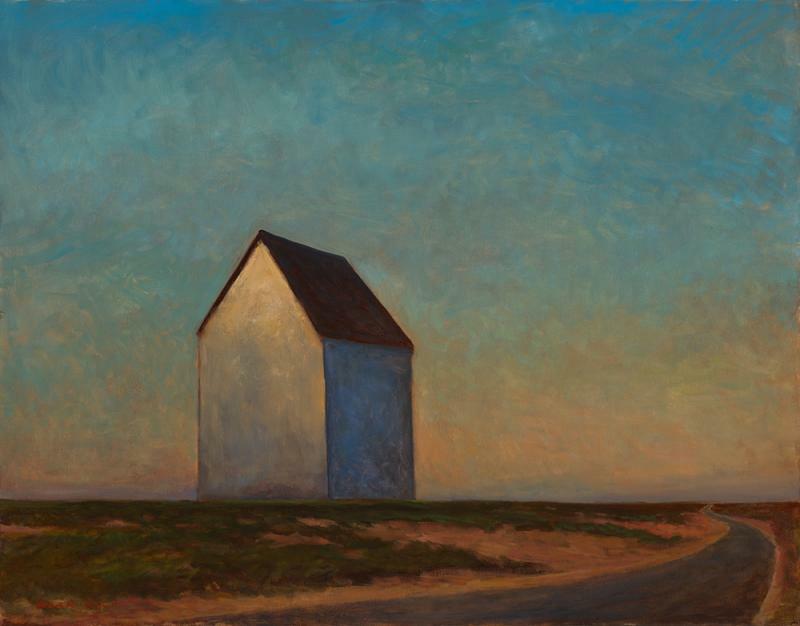 Born in Las Cruces, New Mexico, Beck studied at the Portland School of Art in Maine. 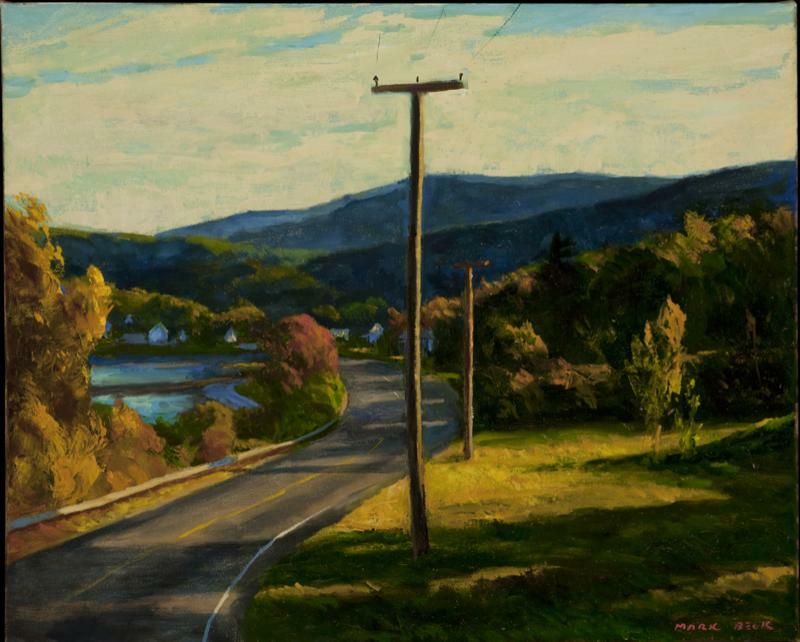 In the artist's own words: "My paintings reveal my personal experiences and ideas on being an American. 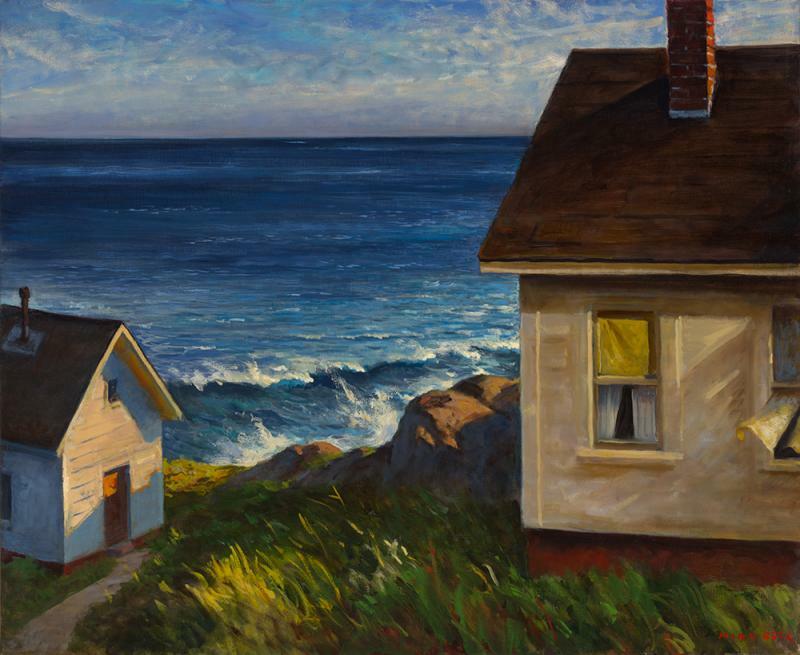 Images of homes, buildings, the ocean and landscapes, are my starting point. 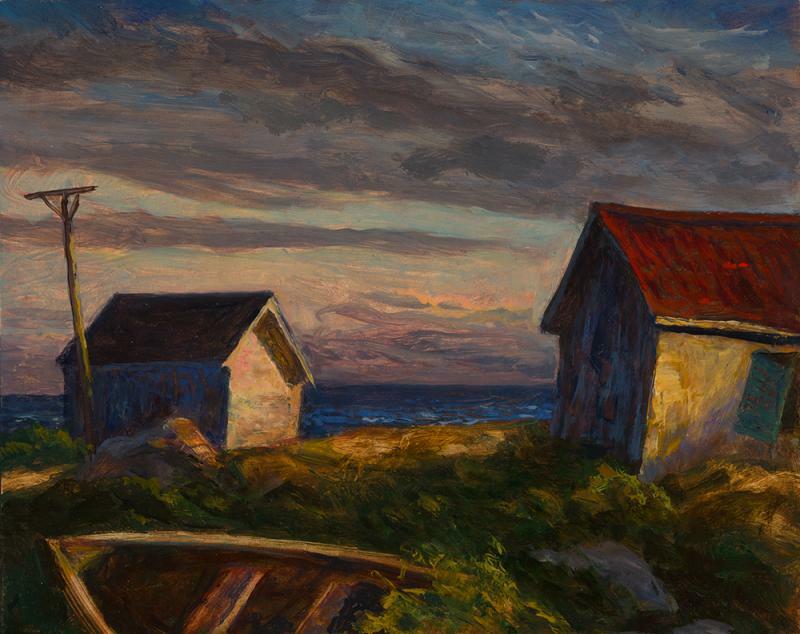 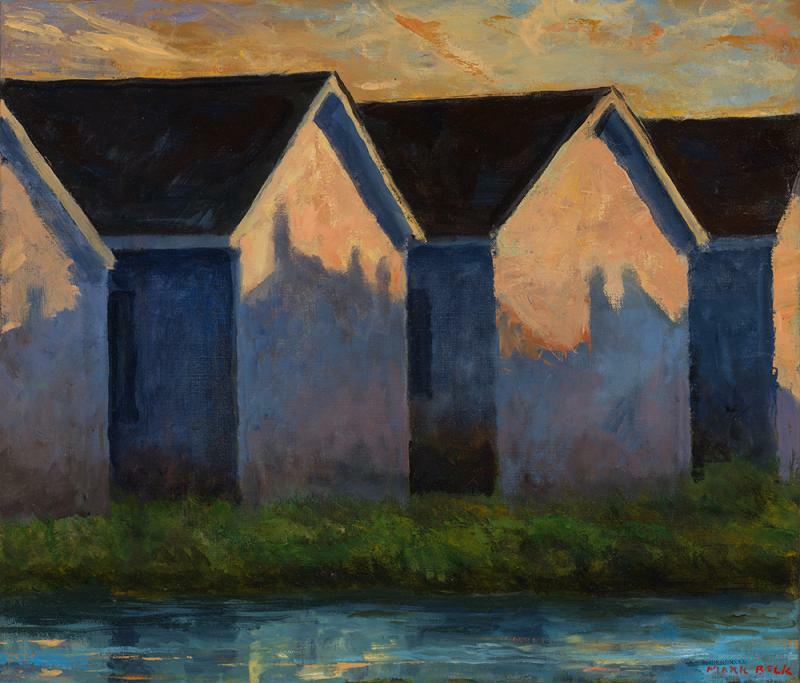 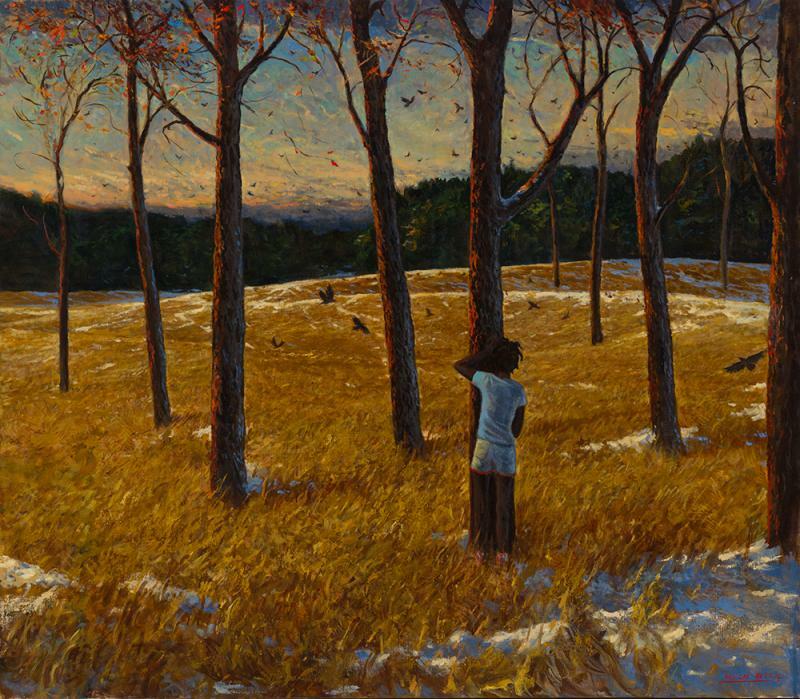 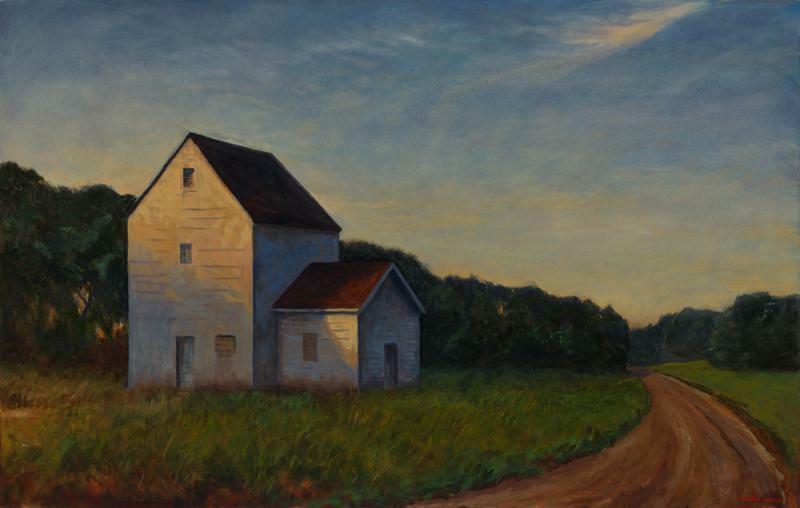 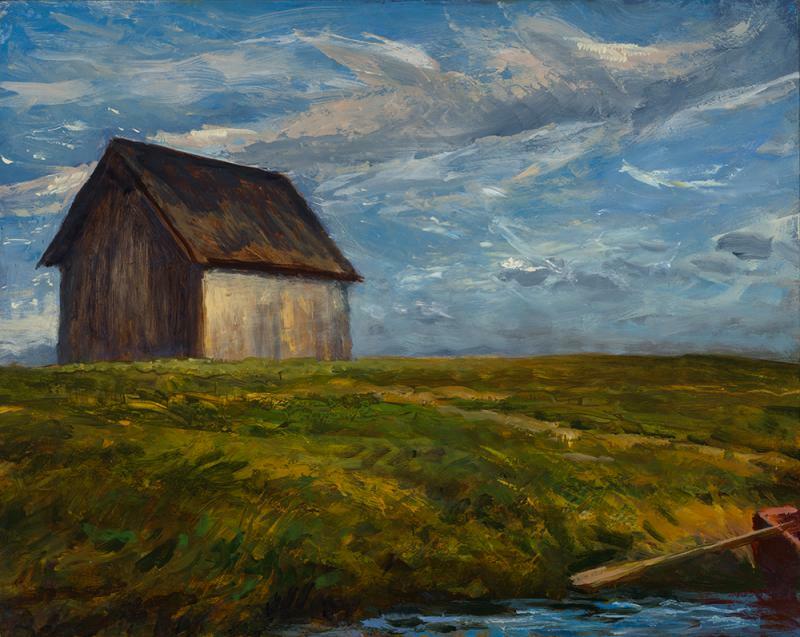 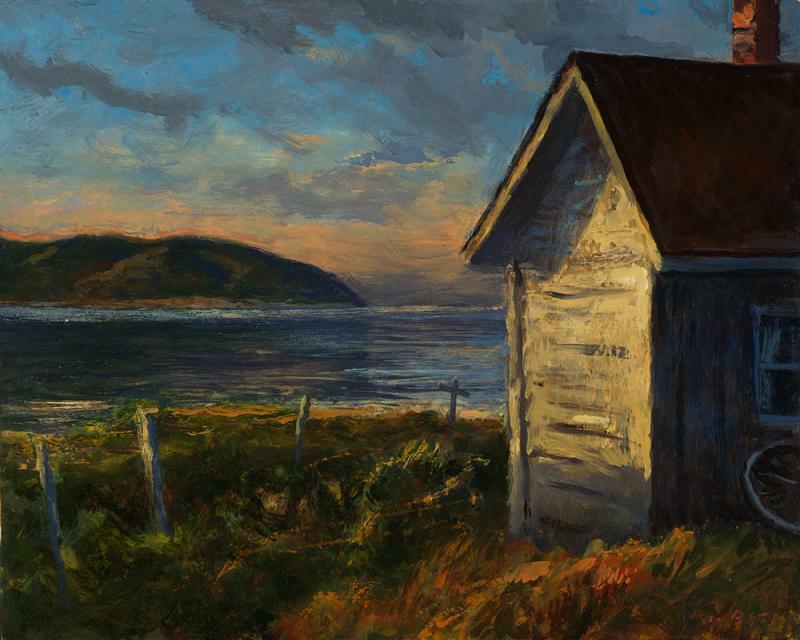 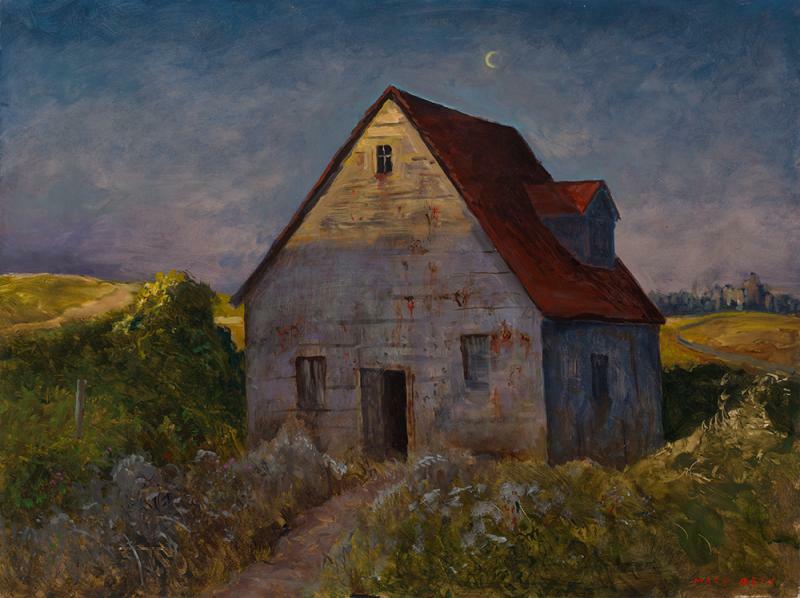 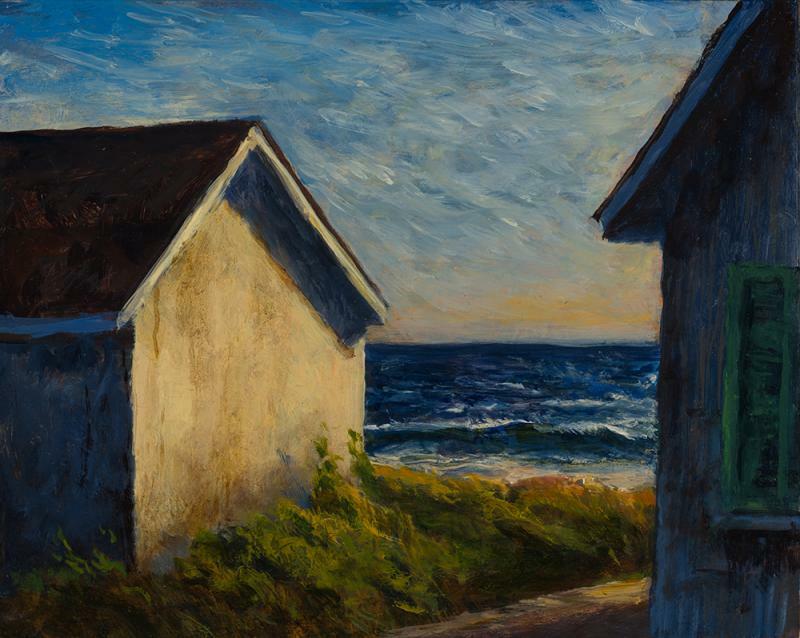 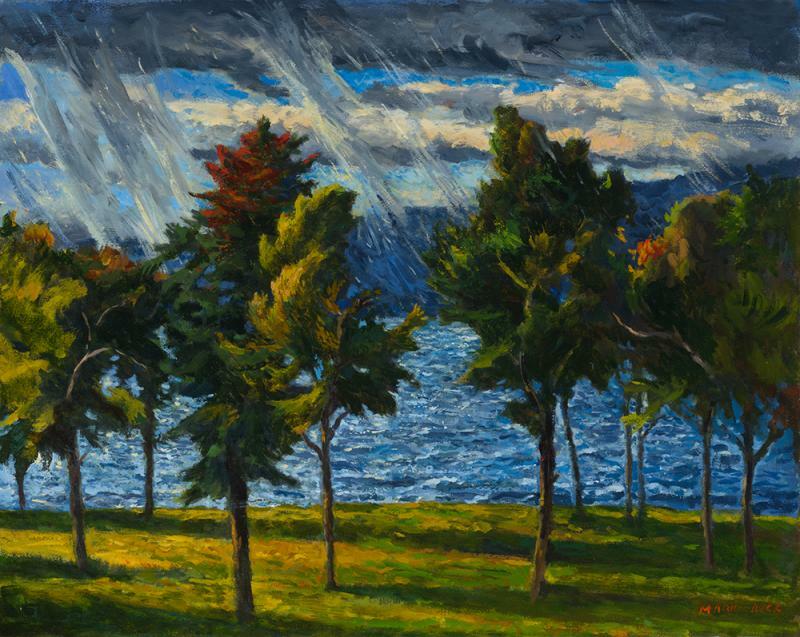 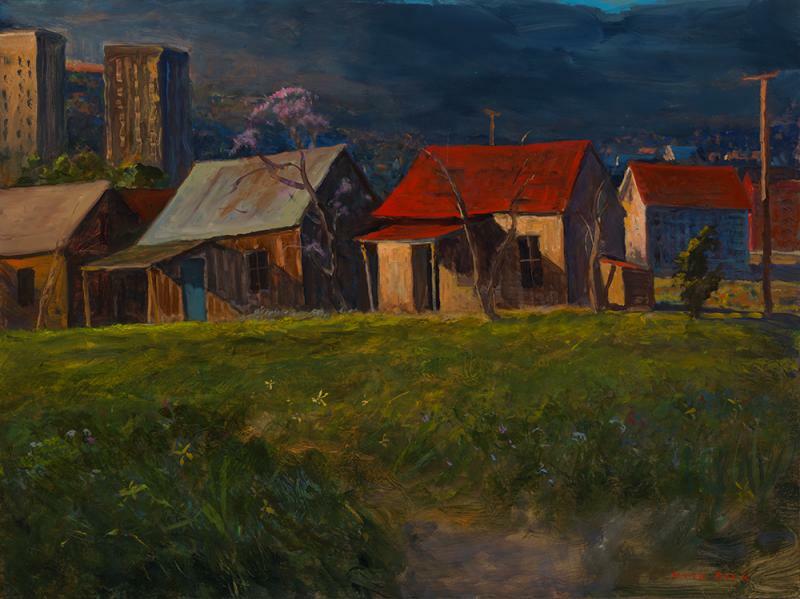 At a very early age I was drawn to paint and I developed a strong interest in the Hudson River School of painters from the nineteenth-century." 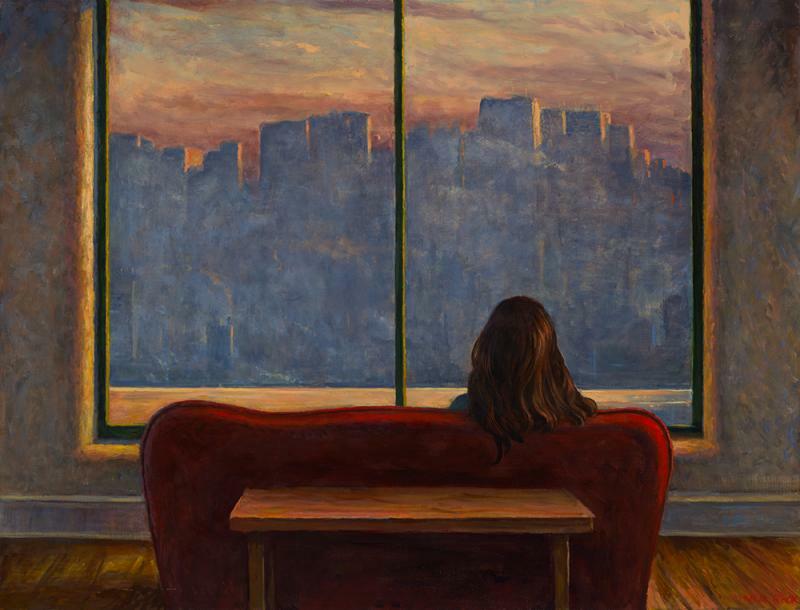 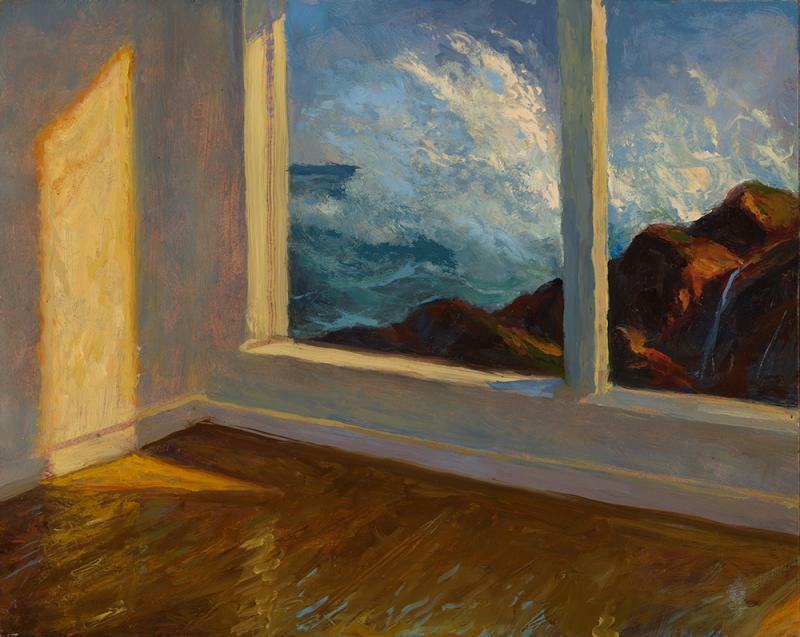 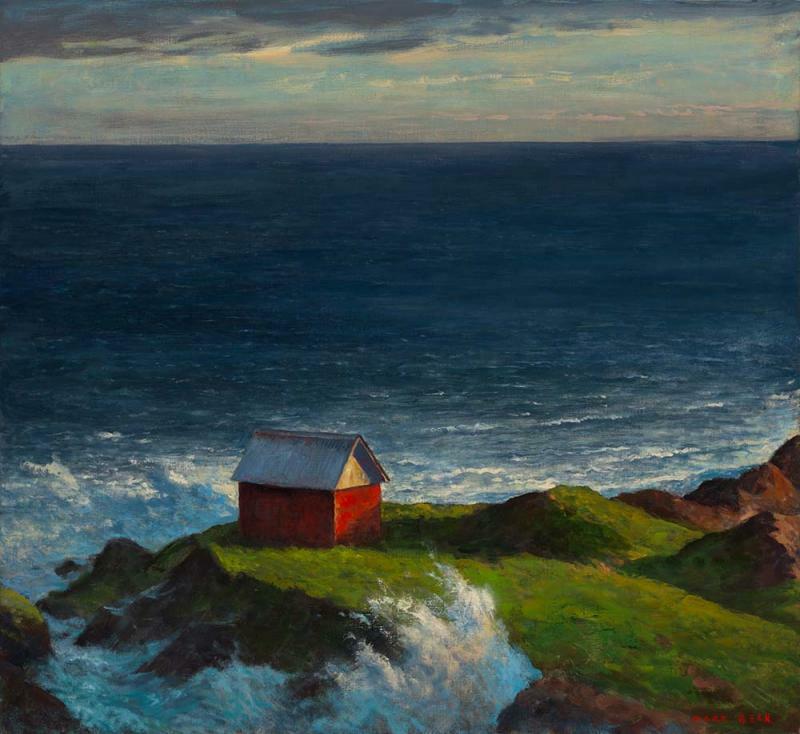 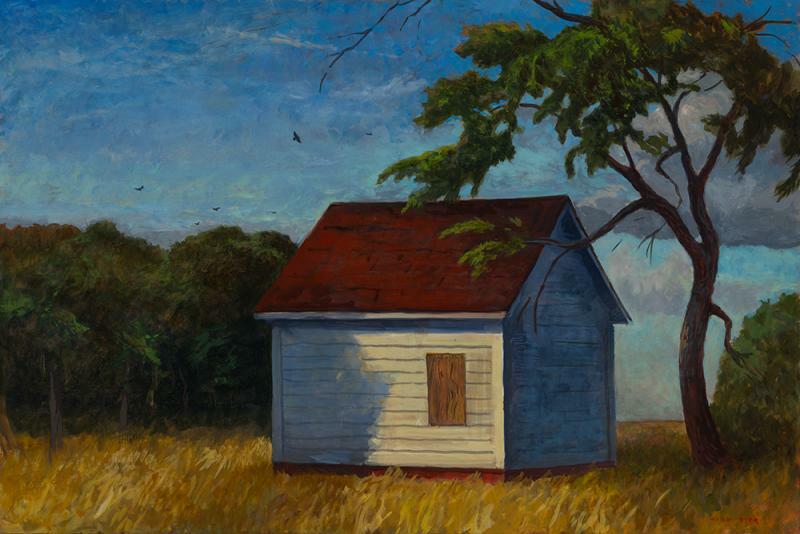 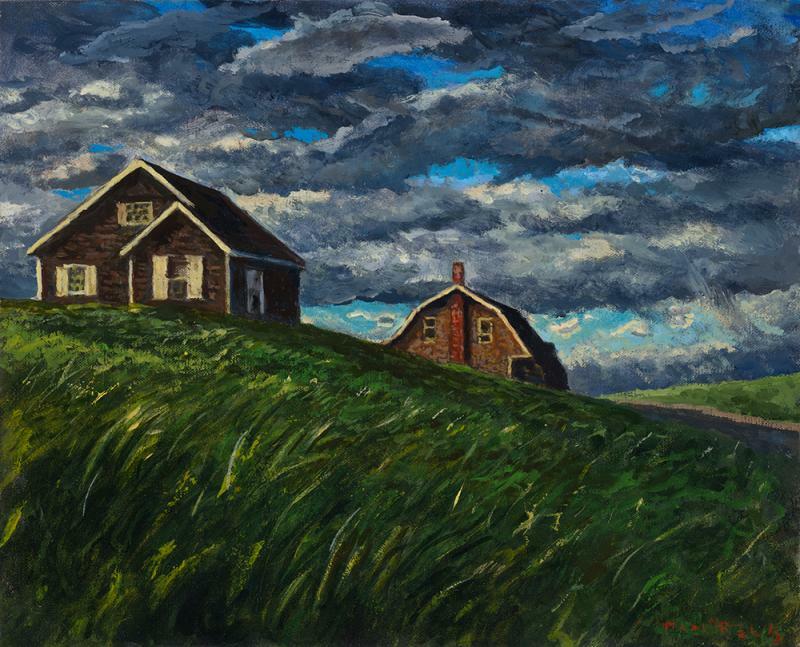 Beck's early incfluences included Frederic Church’s “Heart of the Andes” and Thomas Hill’s “Yosemite Valley" as well as the work of Edward Hopper, Ben Shahn and many others who inspire him to this day.